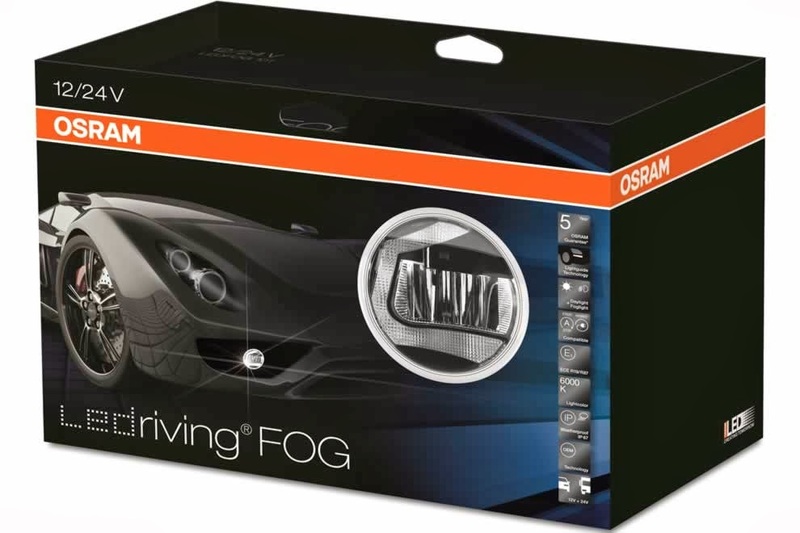 LEDriving FOG - first OSRAM LED fog light using uniform light guide optics. This auxiliary light sets the standards with its broad beam angle, guaranteeing a wider field of vision. Thus nothing can escape your attention. It provides the perfect replacement for most modern fog lights and can also be deployed as a daytime running light or a cornering assist. Fits as a replacement for most modern fog lights.